An ultra rich moisturising conditioner that is weight free, releasing natural movement and bounce for free flowing curls. Locks are soft, frizz free with improved manageability and shine. Humidity resistant and protects from thermal styling. 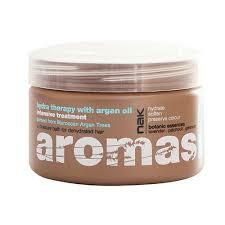 To Use: Apply to clean wet hair and massage from roots to ends and leave in for 1-3 minutes. Rinse thoroughly.